Todays workout is a mixture of pretty much everything, with a definite emphasis on endurance. 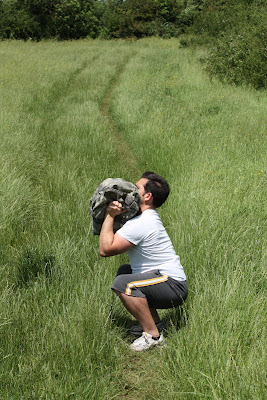 If you're new to Sandbag Fitness (hell, even if you've been doing it for a while) you might want to start with a fairly light sandbag. Men aim for a 20kg sandbag; women aim for 10kg.